Christian Brothers Academy played host to the first-ever CBA Catholic Volleyball Quad this past Saturday in the McKay Gym. The Colts varsity volleyball team was joined by varsity teams from Red Bank Catholic, St. Joseph's of Metuchen and Donovan Catholic. The Quad served two purposes: expanding the game of volleyball, while promoting the Catholic faith that is at the root of each institution. The New Jersey State Interscholastic Athletic Association (NJSIAA) began sponsoring volleyball in 1995, which is relatively recent compared to other sports. Since then, the state championship has been won by a public school in 21 of those 24 years. 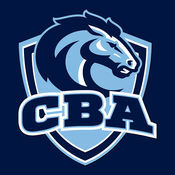 CBA has sponsored volleyball since 2002 and has seen a tremendous growth of the sport since then. The Colts now have three levels: varsity, junior varsity and freshmen. CBA won the Shore Conference Championship for the first-time in 2015. 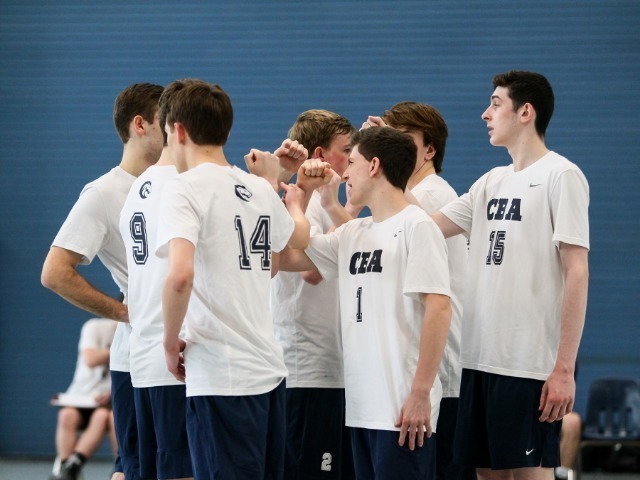 Seen as a leader in private school volleyball, CBA thought of the idea to bring four Catholic schools together for a day of great competition. "Although CBA has had volleyball for over 15 years, the sport is still growing in New Jersey and along the east coast," Director of Athletics Vito Chiaravalloti said. 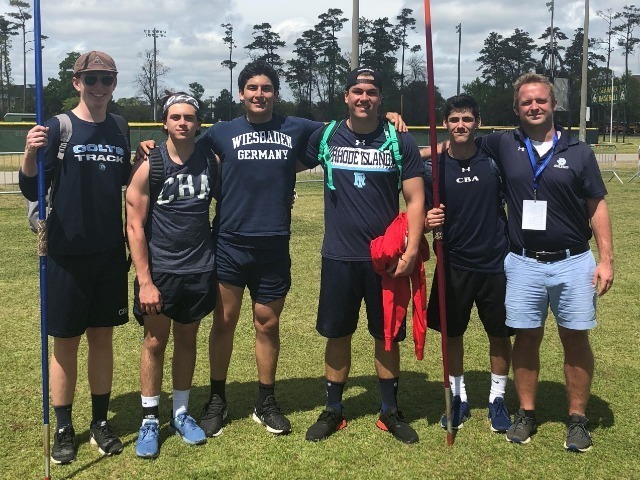 "It has been great to watch so many more Catholic schools embrace the sport over the past decade and we hope that events like this will spark interest and create excitement for younger athletes, especially those whose families are committed to Catholic education." Currently, all boys volleyball teams, from both public and private schools, play within one section in the state, which is a rarity in the NJSIAA. 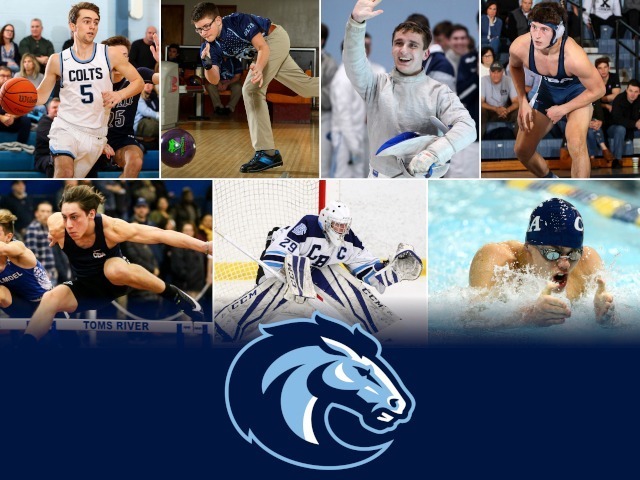 Currently, the Colts are the top-ranked non-public school in the NJ.com weekly poll. 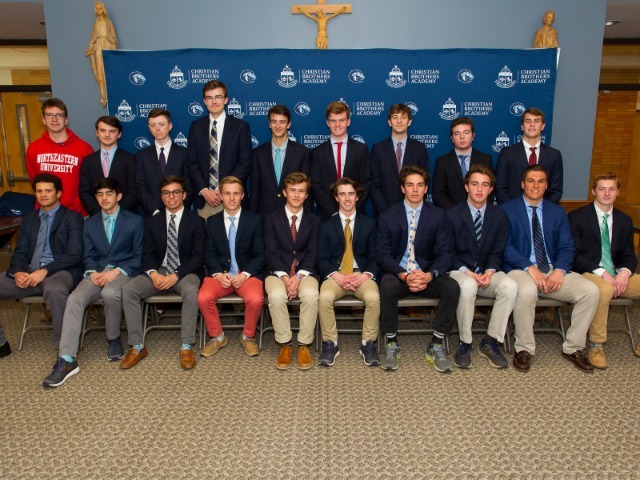 "I always wanted to have a Catholic quad at CBA and I've always thought that there should be a non-public division in the state," head coach Monica Slattery said. 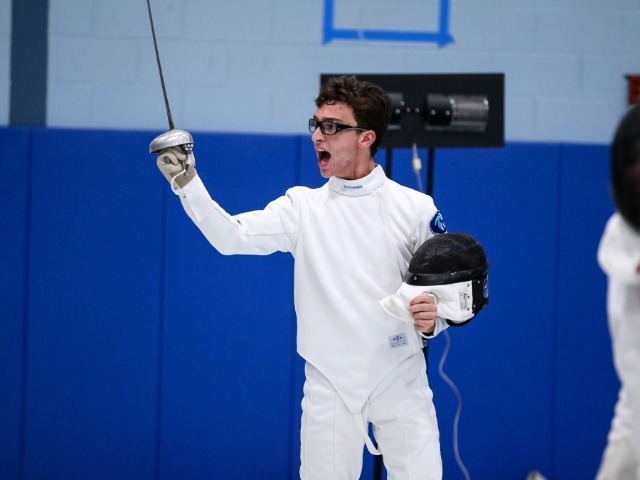 "I think if we continue to do events like our Catholic Quad, we will attract other Catholic schools and it will turn into a full-scale tournament." The Colts won all three match-ups on the day, taking each match by a score of 2-0. Donovan Catholic finished 2-1 on the day, while RBC defeated St. Joe's. Christian Brothers is currently 10-4 overall on the season.